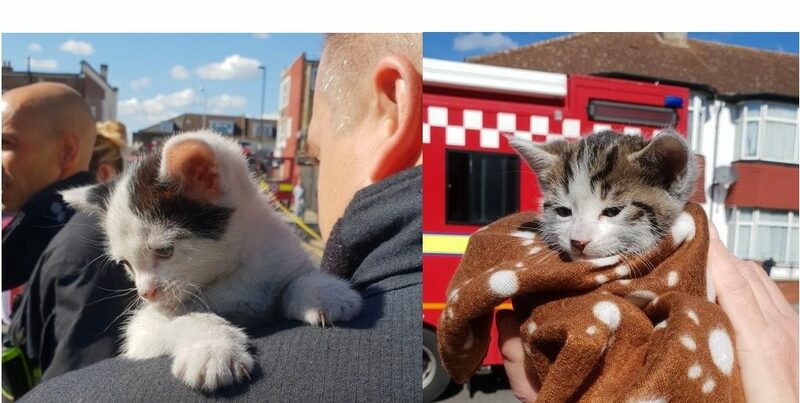 Two kittens named Smokey and Lucky lived up to their names after they were rescued from a fire in Thornton Heath. Firefighters were called to a house fire in Colliers Water Lane and were immediately told that two five-week-old kittens were still inside the property. 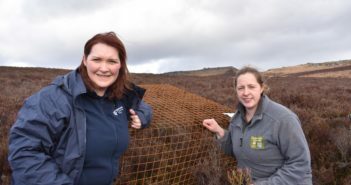 Four people had left the house before the Brigade arrived and one of the occupants had managed to rescue the mother cat and four other kittens, but conditions were so bad that it prevented the rescue of the remaining two. 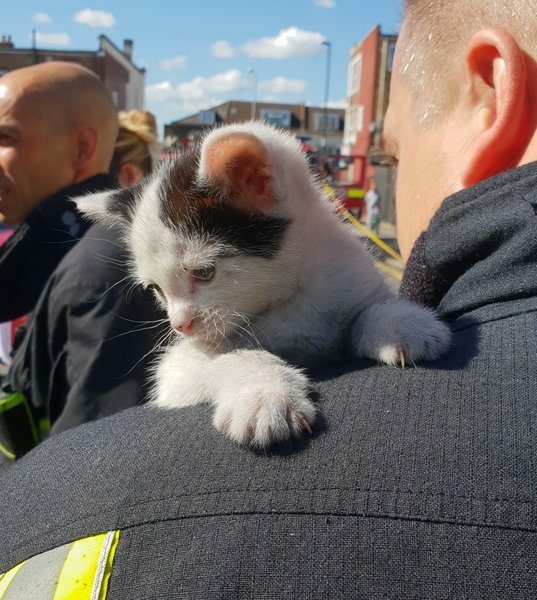 “Firefighters immediately began fighting the fire on the ground floor while two others went inside to look for the kittens,” said Station Manager Robert Scrivener, who was at the scene. 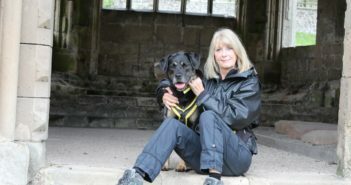 “We knew they were in the first floor bedroom, but given the severity of the fire and the amount of smoke, we didn’t think they would stand much of a chance. 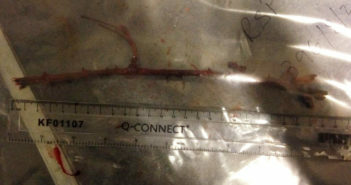 Lucky the kitten was checked over by the RSPCA. 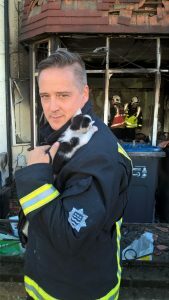 “But miraculously, both firefighters returned quickly with the two missing kittens, who had been hiding amongst clothing. 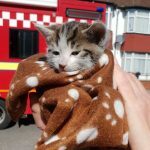 The tiny kittens were unconscious but breathing and firefighters gave them oxygen and CPR. The kittens had not been named due to their young age and firefighters temporarily named the little felines Smokey and Lucky.